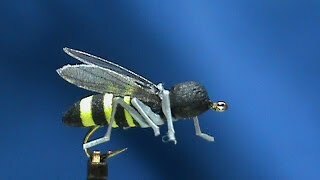 You will have the Video section which will explain all the realistic fly tying. 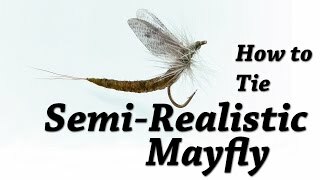 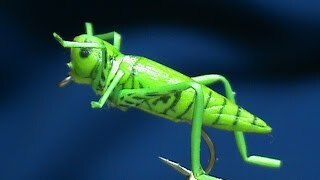 There is the best fly tying pattern videos for the realistic fly in the world, and we’re pleased that they were generous enough to let us share them. 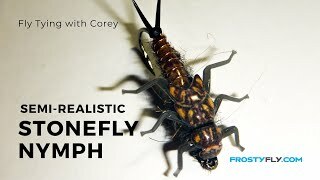 Browse through the following sections for a comprehensive collection of video fly tying tutorials including dry flies, emergers, nymphs, streamers, saltwater & bass flies, and salmon & steelhead patterns. 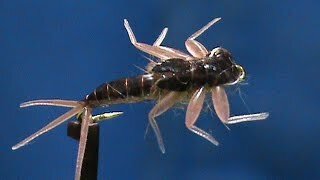 We have also included a fly tying techinque section that features fly tying videos with helpful tips and tricks to help you become a better fly tyer. 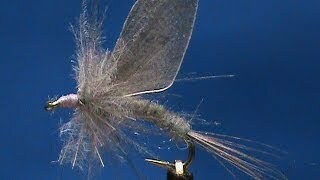 Each video includes detailed tying instructions. 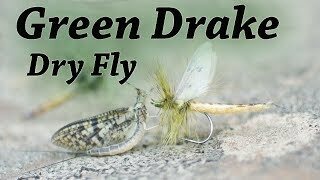 Learning how to tie new and extremely effective fly patterns is made easy and entertaining watching these informative and educational fly tying videos. 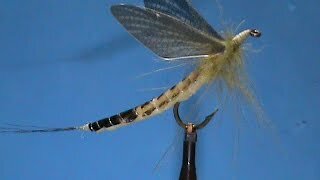 Enjoy and happy tying!